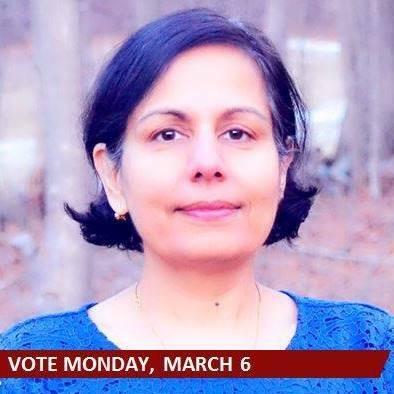 Neerja Bajaj is running for school committee in Lexington. Please share with us your background? I came to this country about 30 years ago to do my Masters. After my masters, I taught Math and Computer Science before moving over to corporate America. At present, I am working as a product manager at Verizon. My husband and I moved to Lexington 14 years ago with our two children, now aged 20 (at Brown) and 14 (8th grader at Clarke). We chose Lexington because of its ability to embrace diversity � of culture, ethnicity, religion and thought. My kids have benefited from the excellent academics and the rich music program at Lexington�s public schools. I have a great love and respect for our educational institution and its core principle � �to instill a love for learning�. I enjoy participating in multiple aspects of our community. 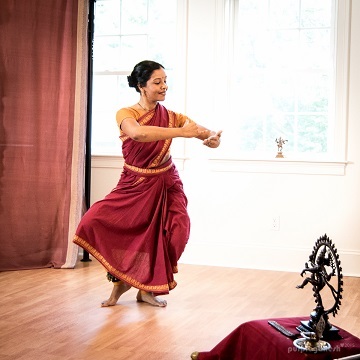 I am the co-president of Indian Americans of Lexington (IAL), a civic organization focused on community building and service. I have participated actively in the PTA at the elementary, middle and high school for the past 8 years. In addition, I am an active volunteer with Parent�s association of Boston Youth Symphony Orchestra (BYSO). What prompted you to stand for school committee? I am committed and vested in our schools. I have always been engaged with schools as a volunteer and have been meaning to deepen my engagement. This opportunity came at the time in our nation when many things at national level have inspired us to get engaged at grassroots level. I also believe that a diverse committee is critical to making/presenting policies that matter to school going population and changing demographics in Lexington. What ideas do you hope to bring in to the table? How do you propose to implement them? ●	Lower student-teacher ratio: A higher student-teacher ratio in classroom means our school staff has less time and space per student. Kids depend increasingly on themselves and their peers, which works well for some kids, but for many others is stressful and lonely. A lower student-teacher ratio would provide more opportunities for students to connect with relevant adults in their lives. ●	Project-based learning: By bringing project based learning to the classroom, students are given additional opportunities to learn and reflect on the content through exploration. This will help our kids participate, collaborate, listen, reflect, innovate and take risks - all qualities that we want to instill in them as tomorrow�s leaders and lifelong learners. 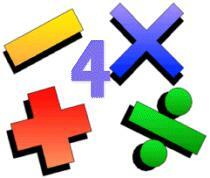 ●	Curriculum enrichment: By adding more levels to the curriculum, we provide more opportunity for students. We need to redefine the Advance Placement (AP) path and require kids to take a level course before they take an AP class. This will allow students to explore all subjects and AP will become an opportunity to immerse in what they like and not the only option. What are the 3 most important school issues that Lexington is facing now? I would say space, student-teacher ratio and stress. 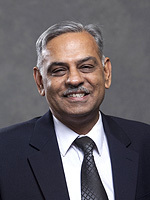 Why do you think it is important for Indian Americans to take part in civic issues? The core thread of this democracy is civic engagement � political or non-political. Of the people, by the people and for the people- if we are interested in making a positive change to the community that we live in then we have to be part of that change. . Civic engagement also helps us have a voice in the policies. Civic engagement is not a choice but our responsibility. Facebook page: http://fb.me/NeerjaBajajforSchoolCommittee. I would invite you to send me your questions and comments or just press a like.